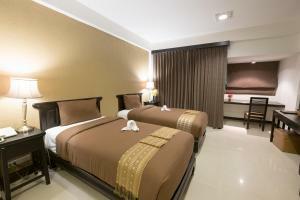 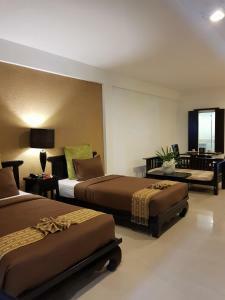 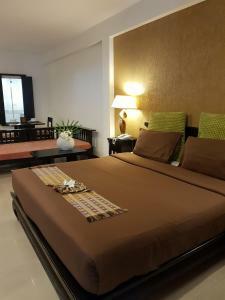 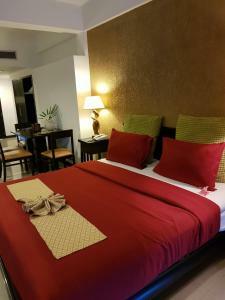 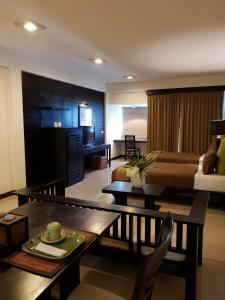 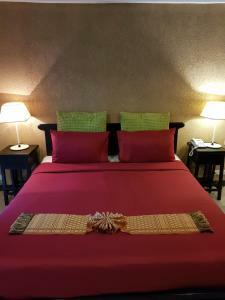 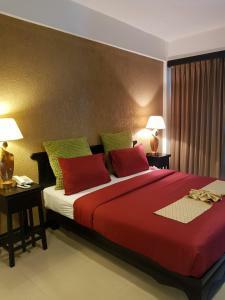 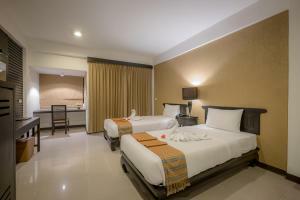 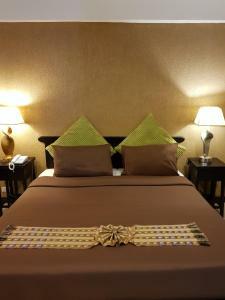 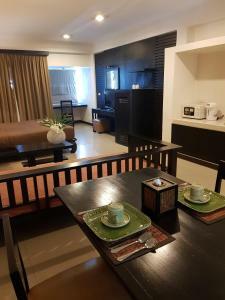 Siam Piman Bangkok is located in Minburi, a 15-minute drive from Suvarnabhumi International Airport. 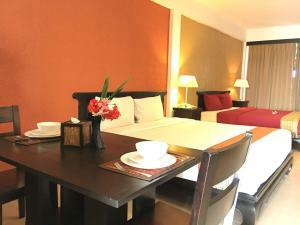 The hotel offers a fitness centre, a pool and free WiFi access. 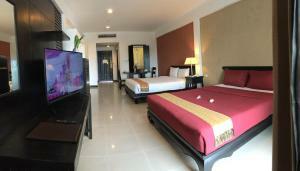 The spacious guest rooms at Siam Piman feature modern Thai décor and a cable TV. 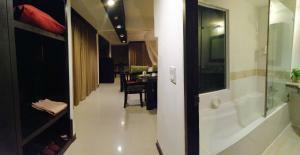 Select rooms come with kitchenettes and balconies. 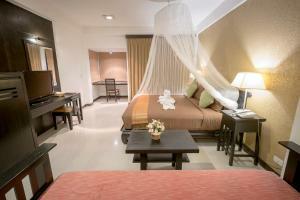 Guests can enjoy a game of table tennis or arrange a day trip to Bangkok’s many attractions at the tour desk. 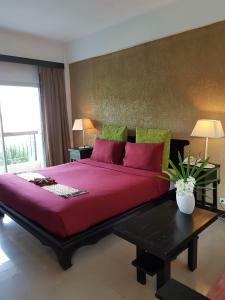 Surrounded by greenery, the fitness centre offers a relaxing atmosphere for a full workout. 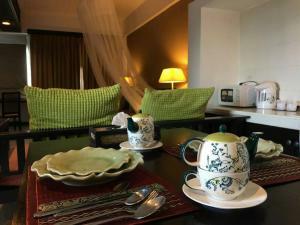 Local favourites and refreshing drinks are served at the hotel's restaurant. 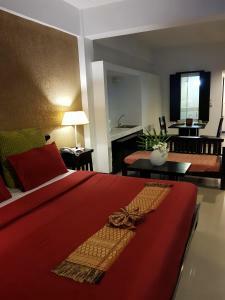 It is also located near a supermarket and Thai local market. 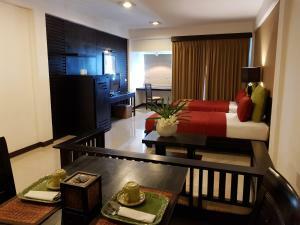 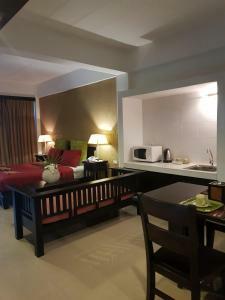 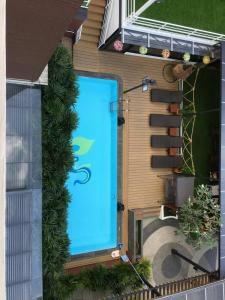 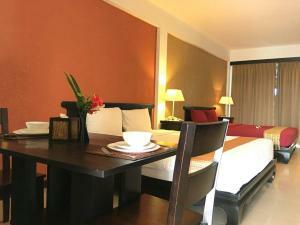 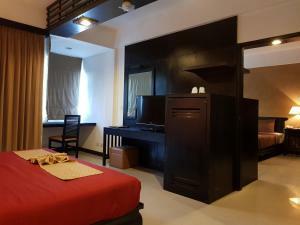 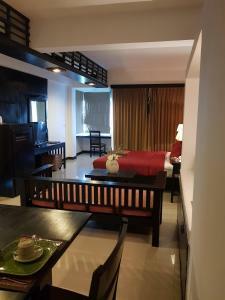 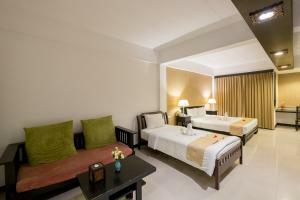 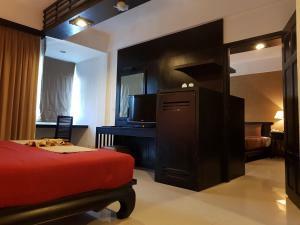 Offering a private balcony, this air-conditioned room comes with refrigerator, a desk and a TV. 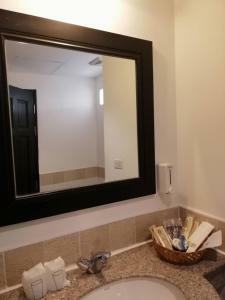 The private bathroom has a shower and bathtub. 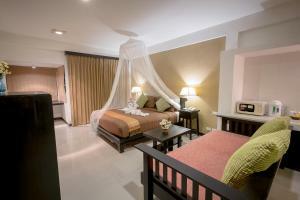 Rate: THB 1149.33 ... THB 3199.08; select dates below to get current rates.